This is an Exclusive Alicia Mujica tube donated to us by Tammykat. 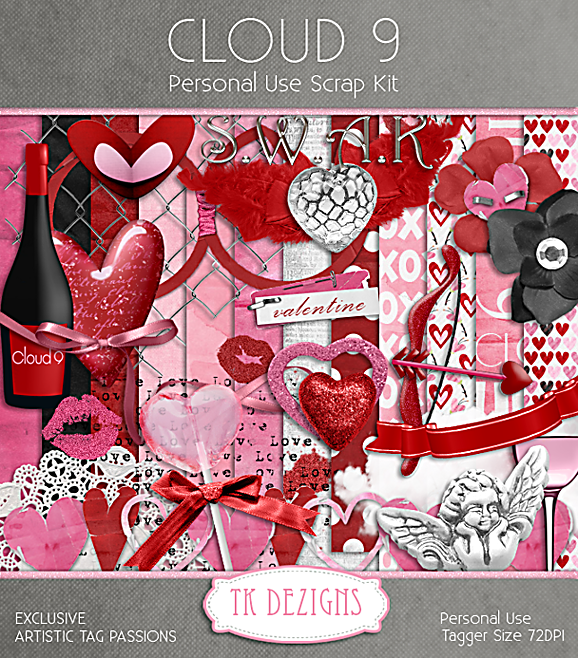 She also designed a beautiful matching kit called Cloud 9. This is an Exclusive Orkus Art Tube donated to us by Tammykat and Lee. You must be a member of ATP in order to get this exclusive.